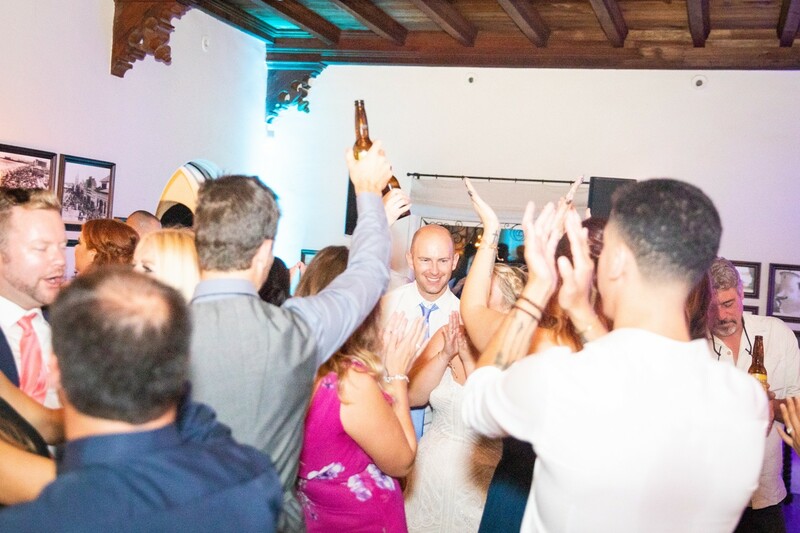 Online dating is incredible with the way it all works. 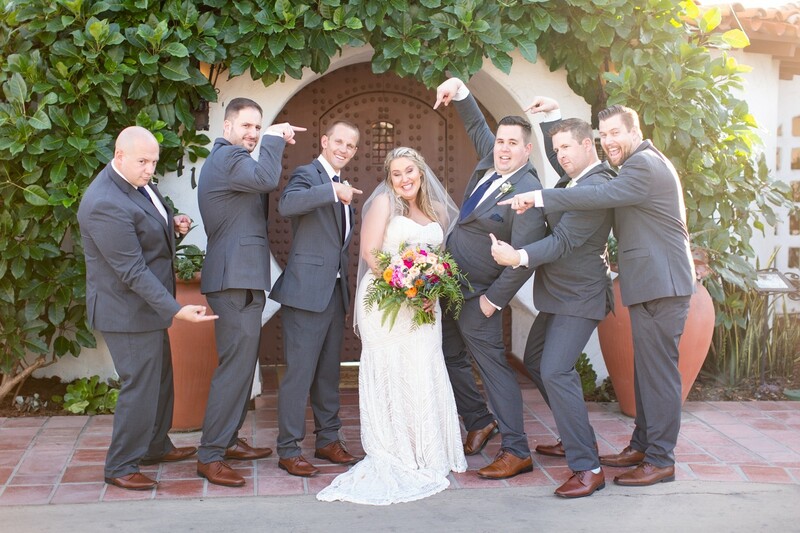 Its able to match you with people you may not otherwise ever meet! 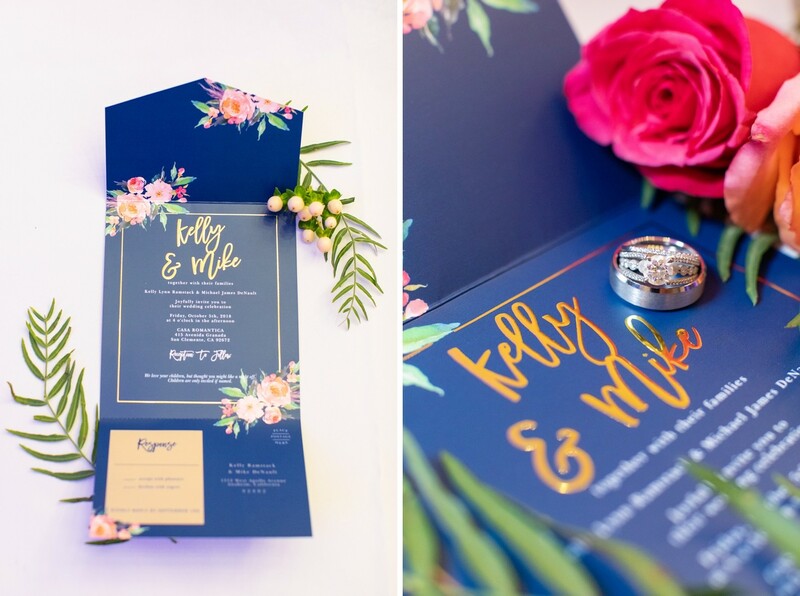 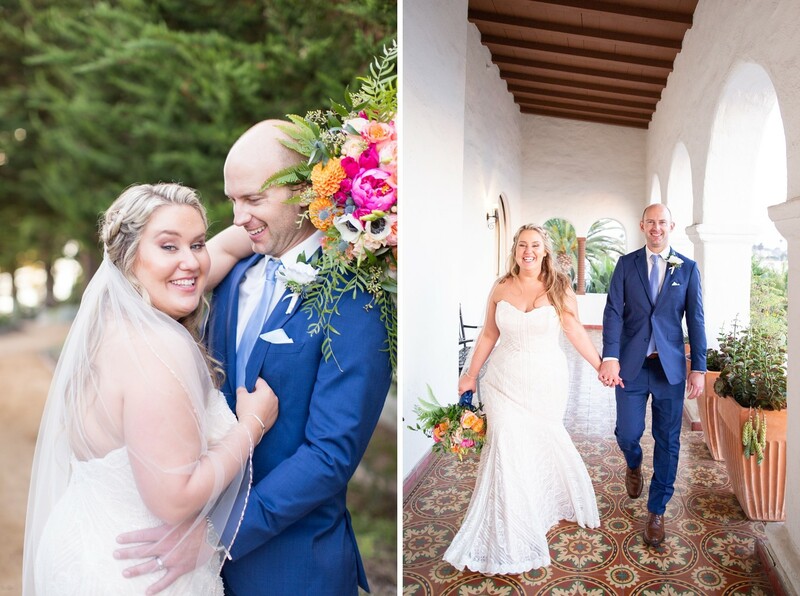 Mike + Kelly met online dating and now are husband and wife. 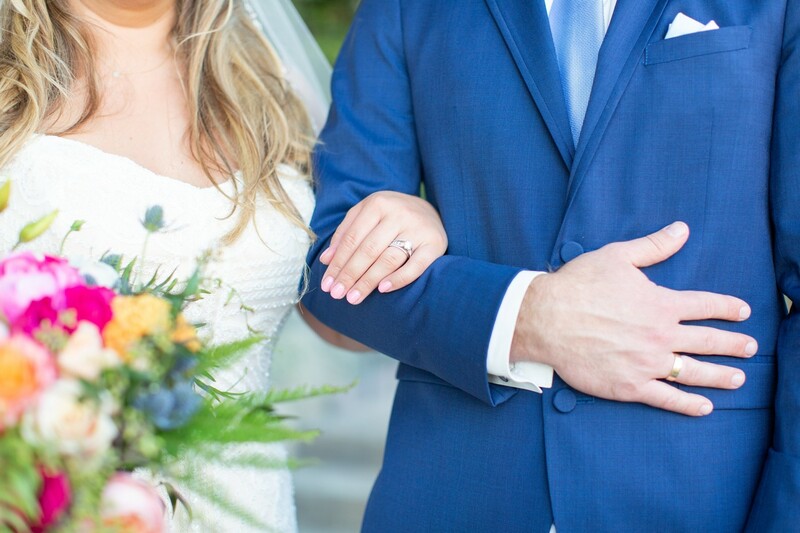 Mike proposed on a hike at their favorite spot, Holland Lake in Montana. 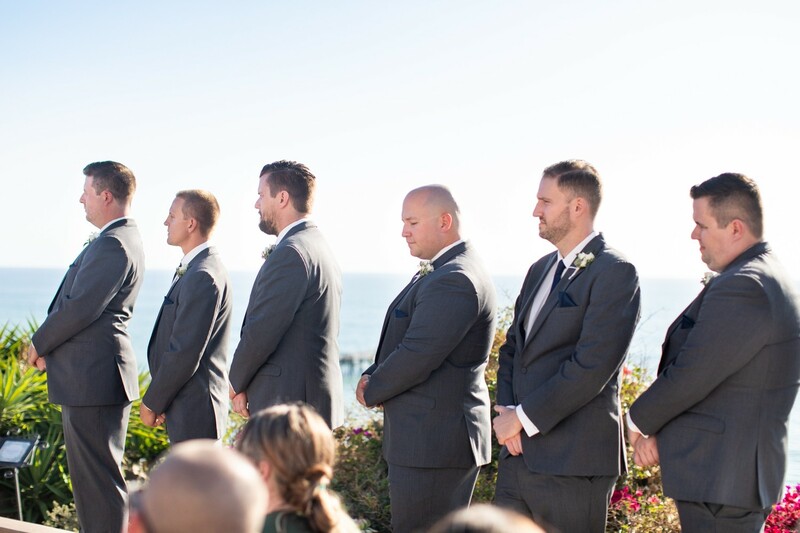 His mother, brother, his brother’s fiancé, and Kelly’s twin brother Kyle were all included. 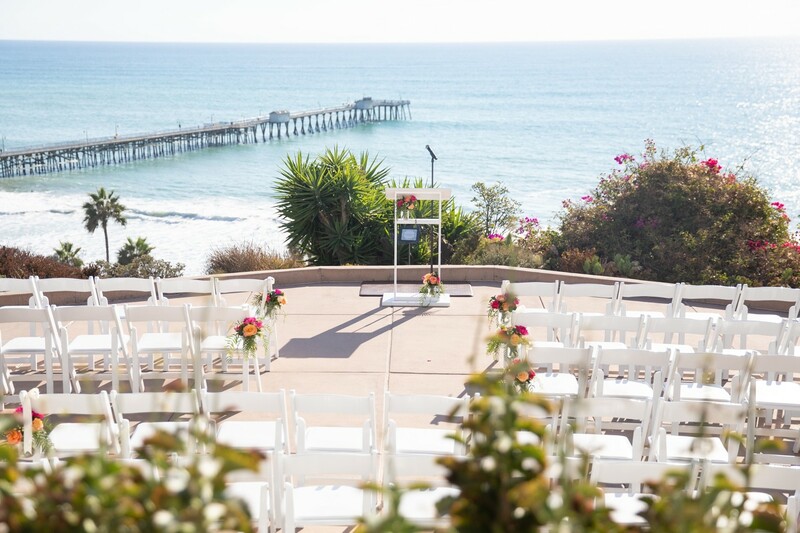 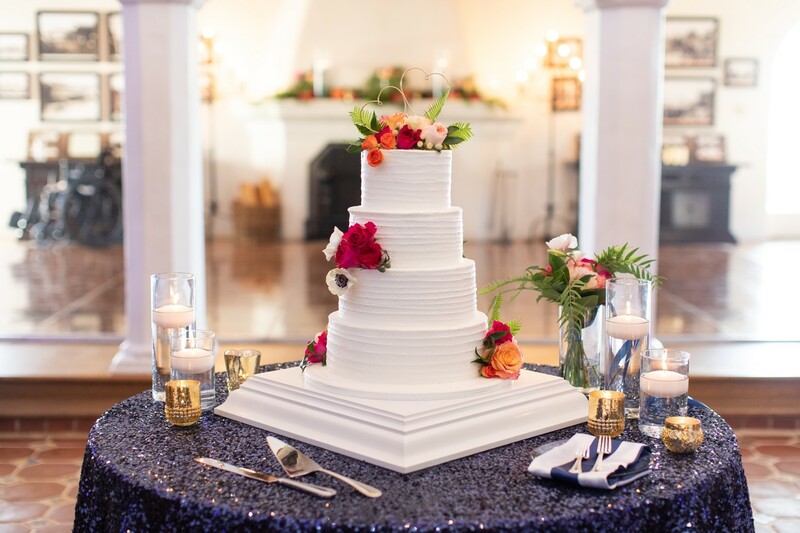 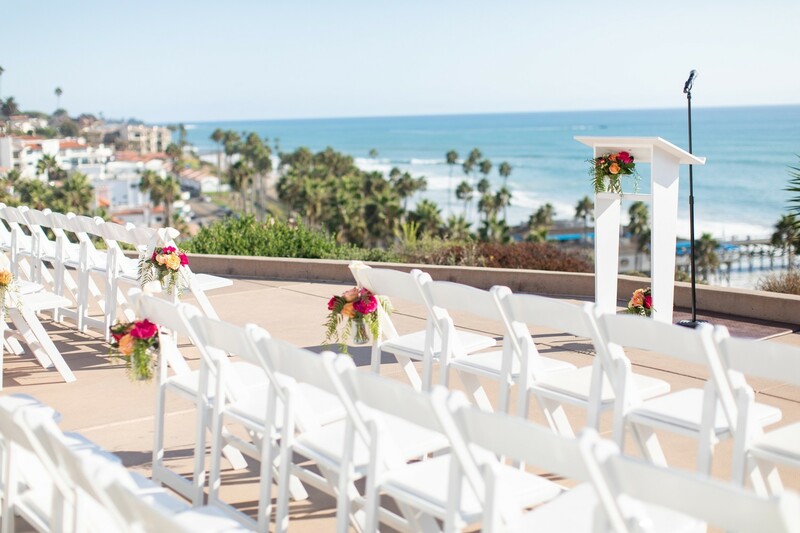 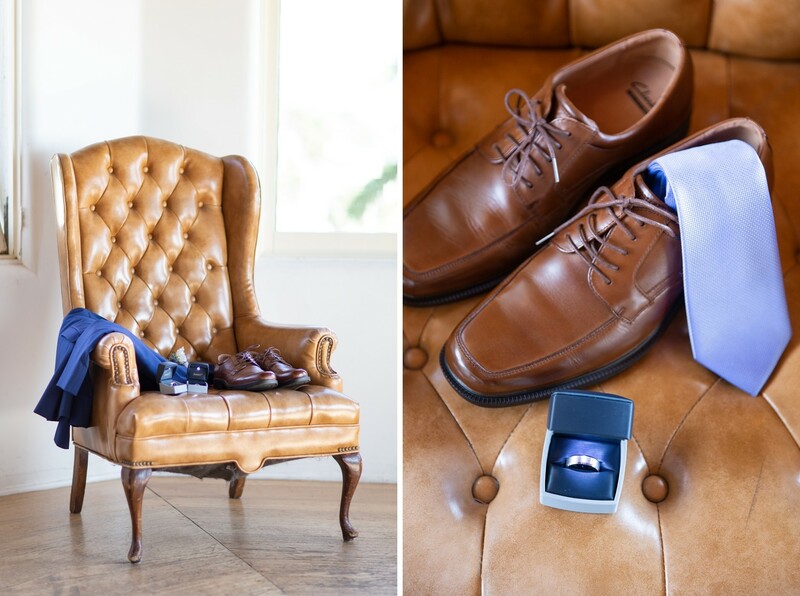 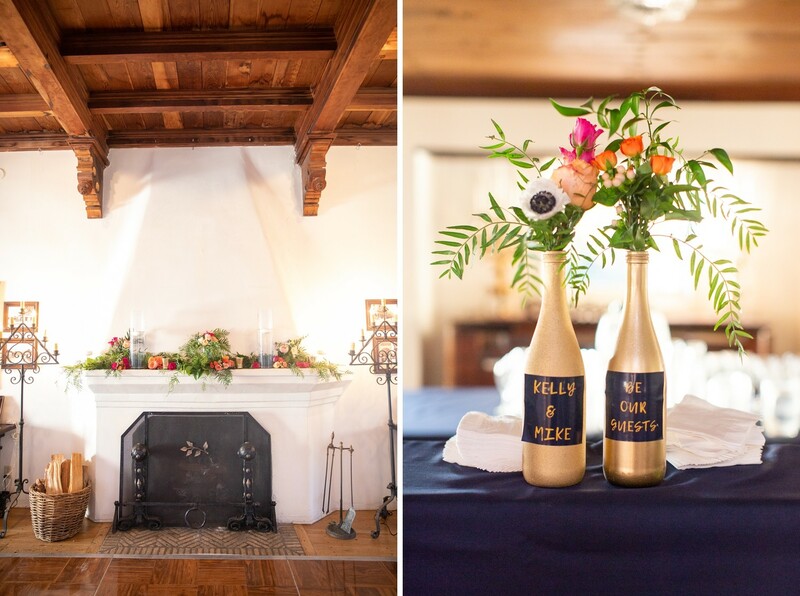 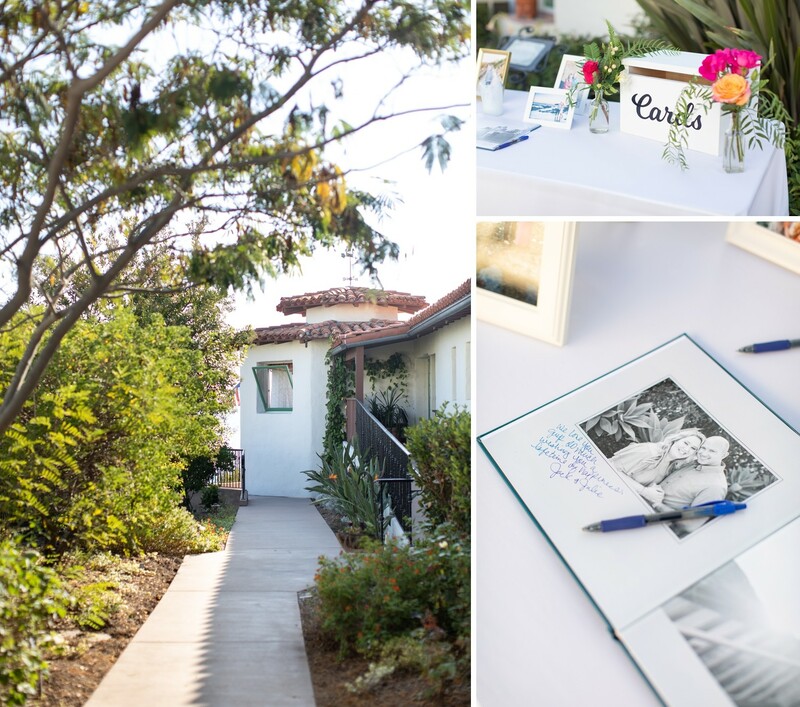 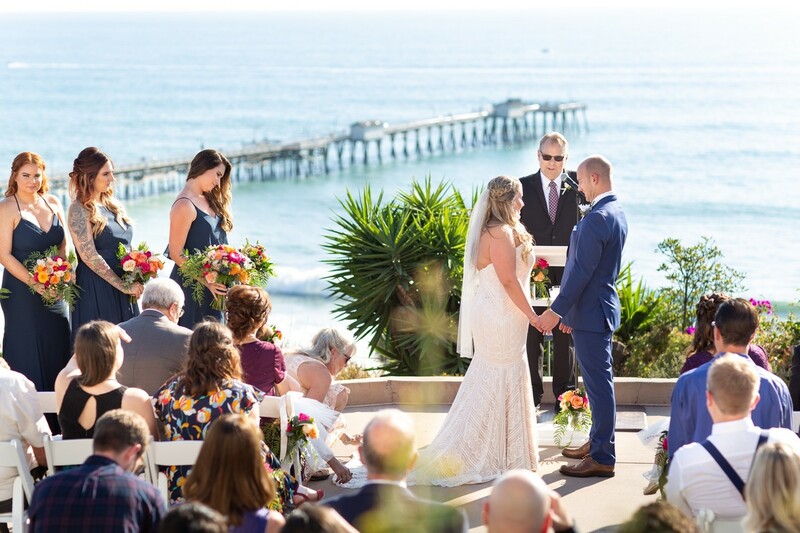 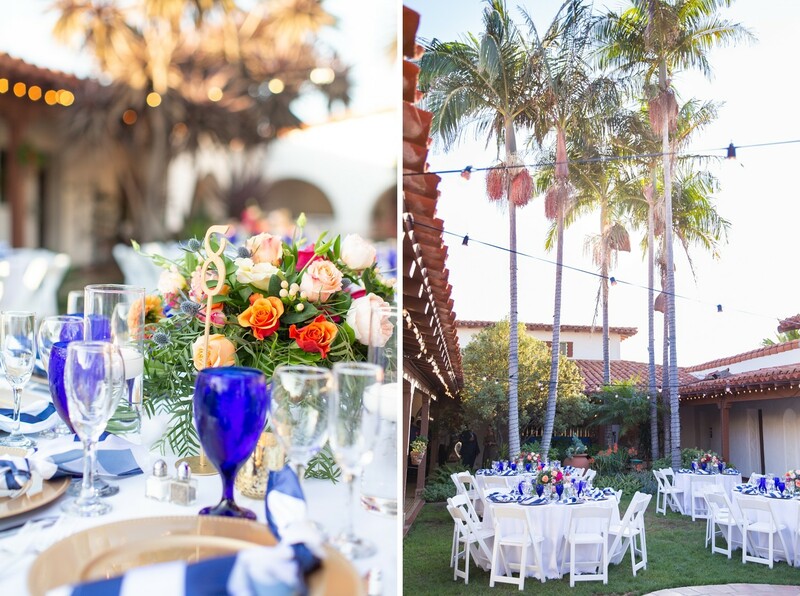 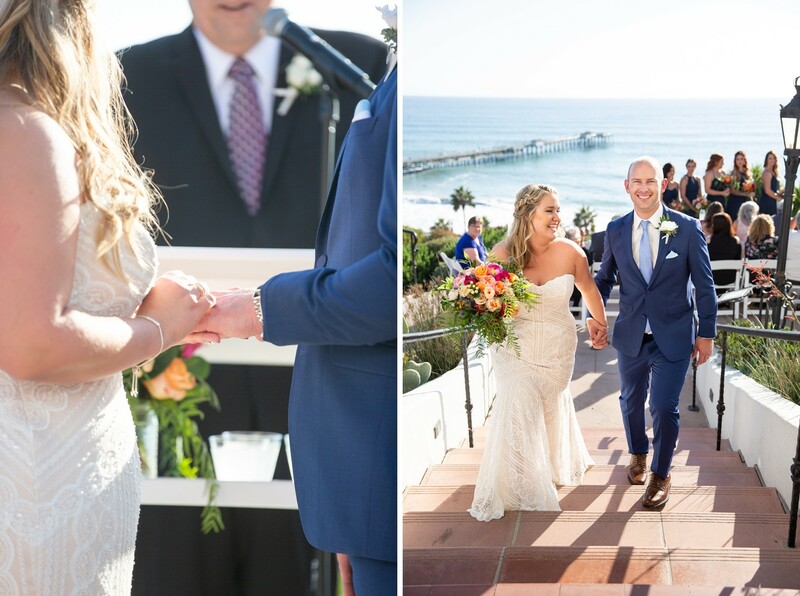 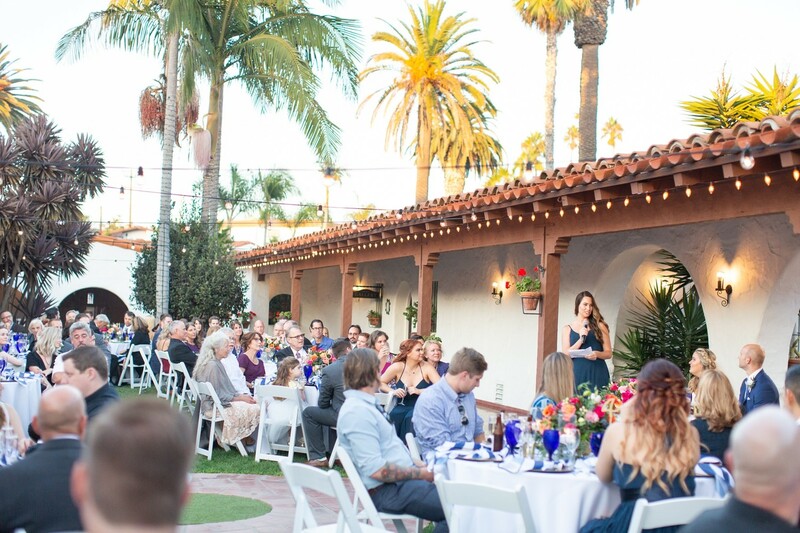 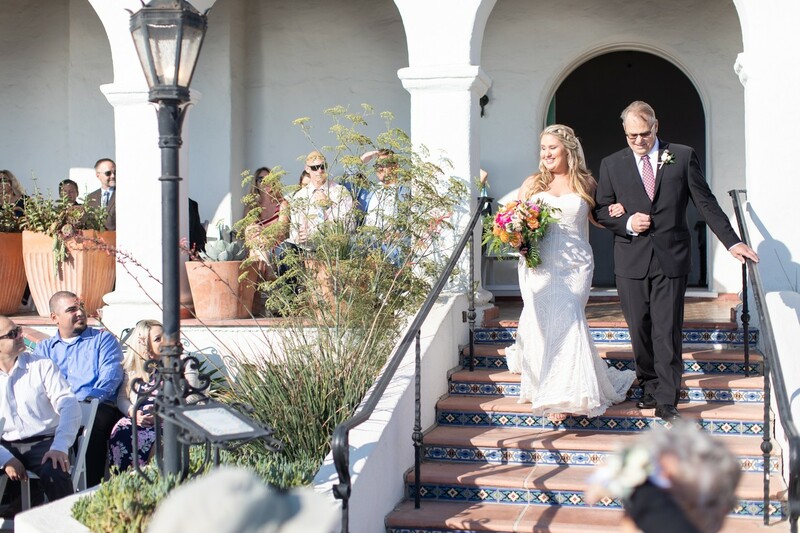 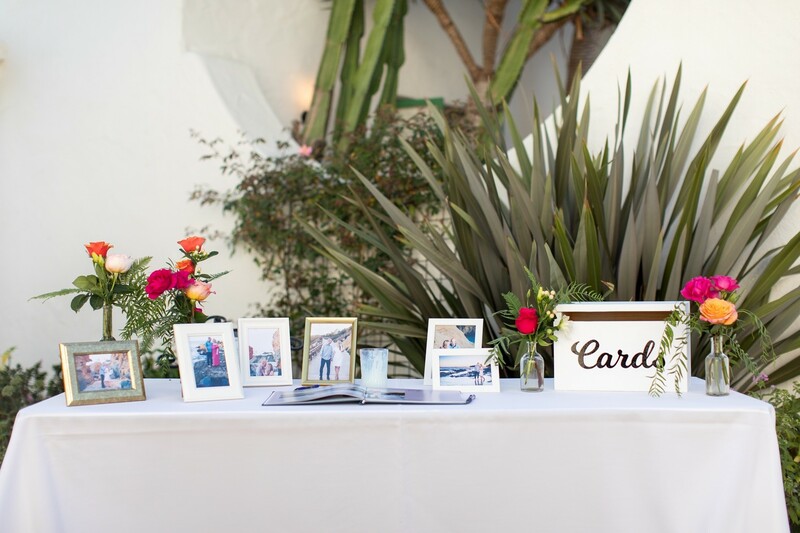 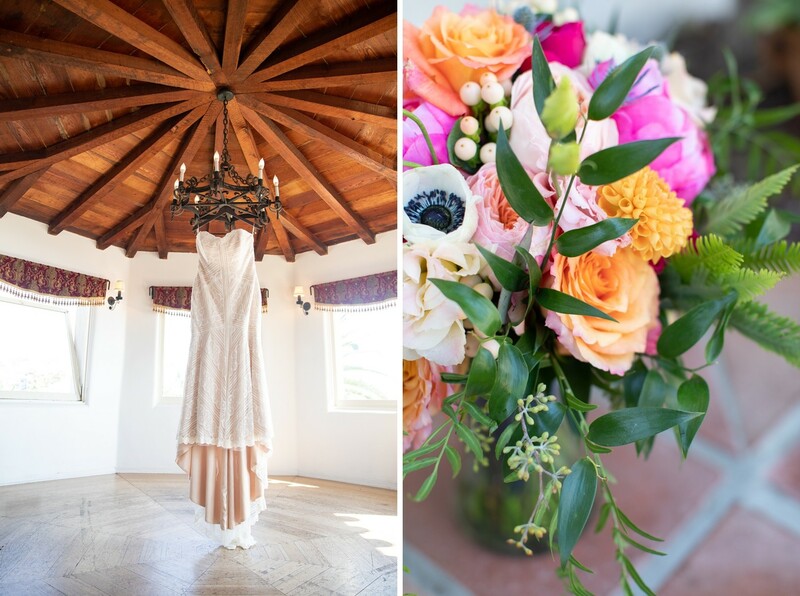 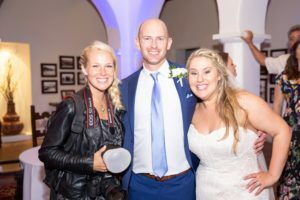 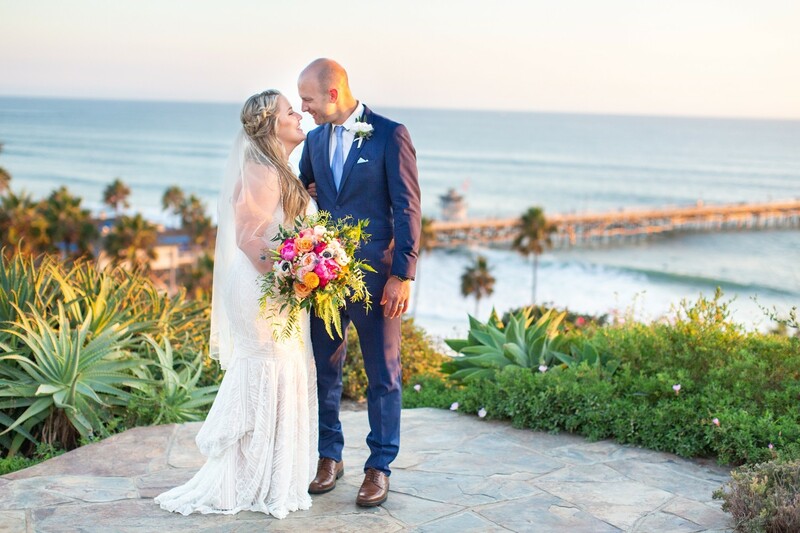 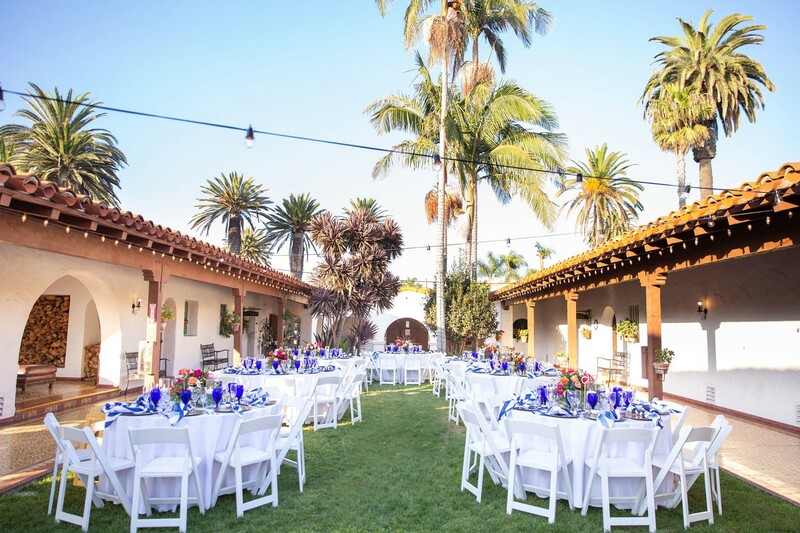 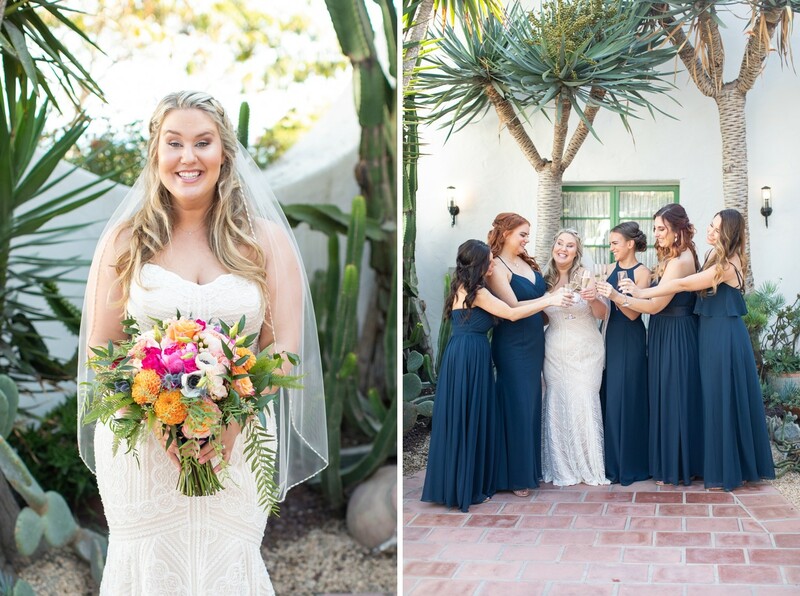 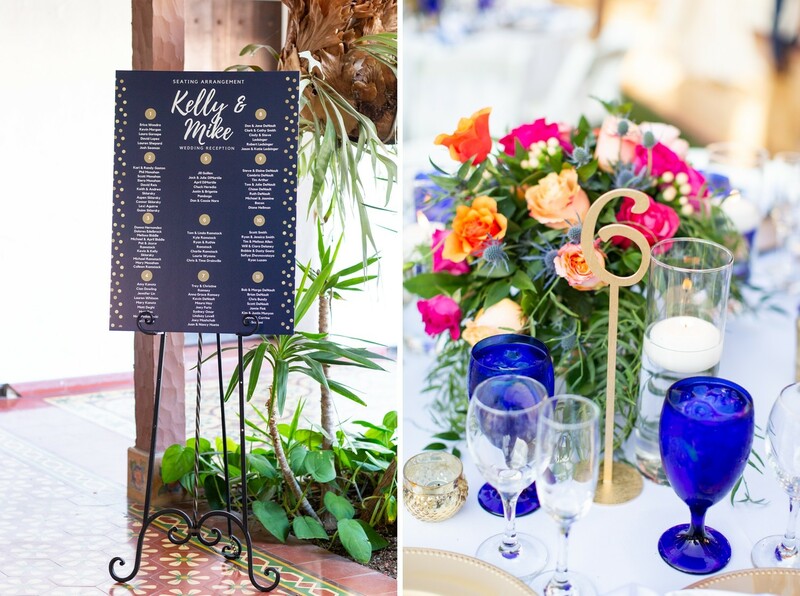 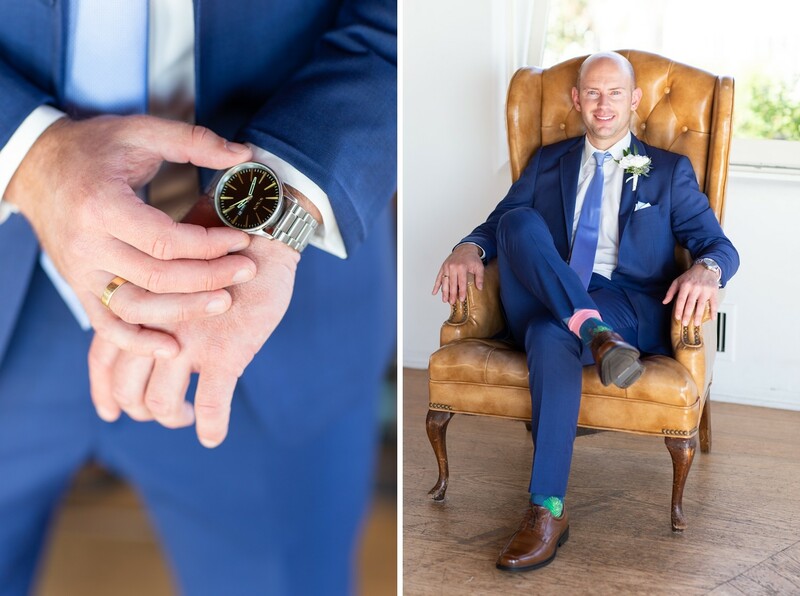 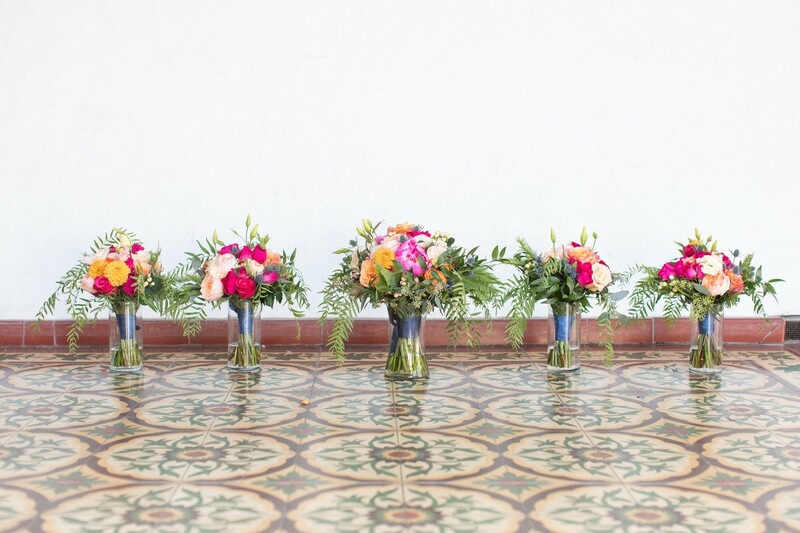 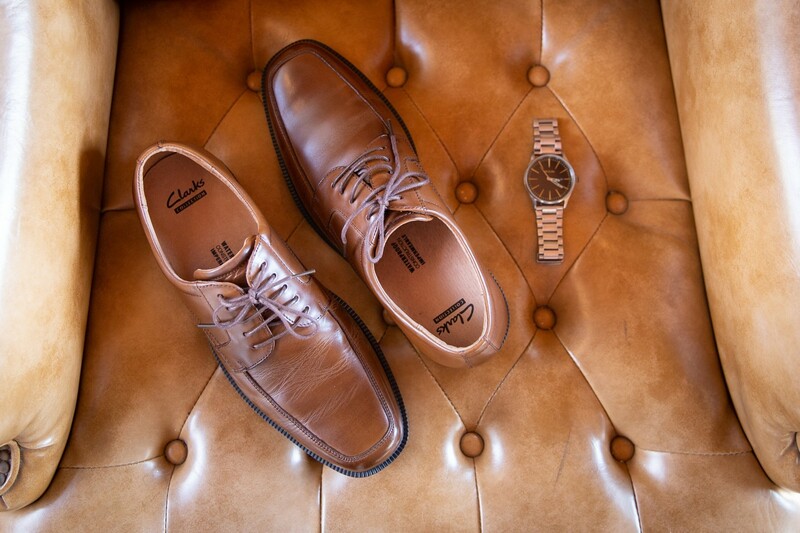 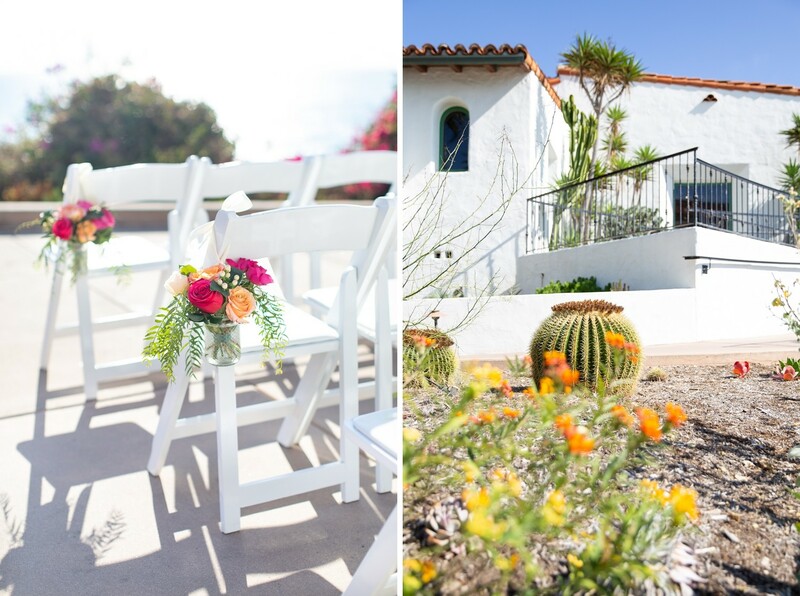 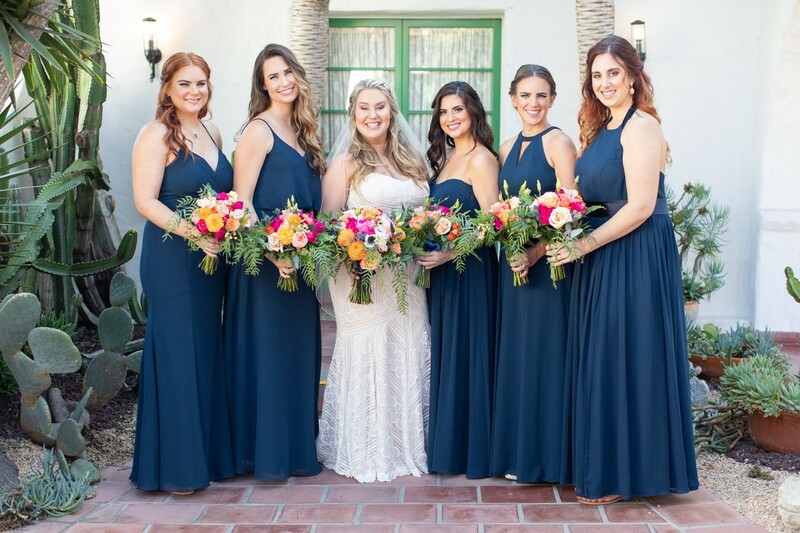 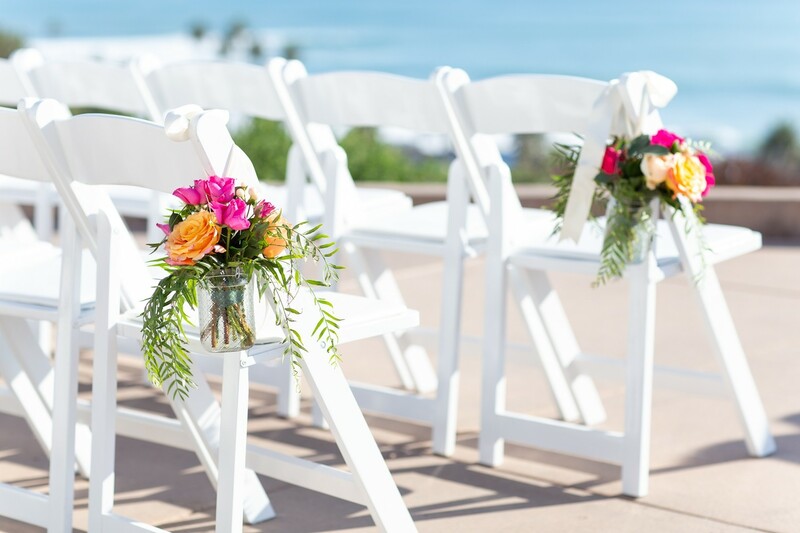 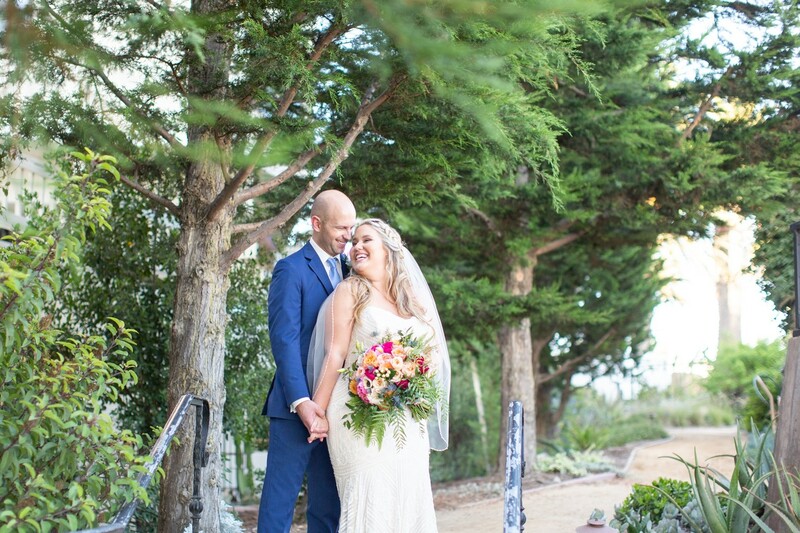 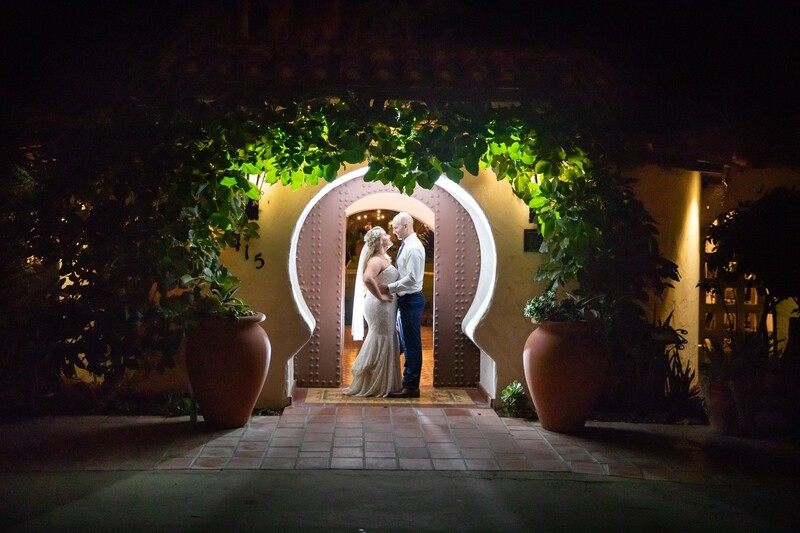 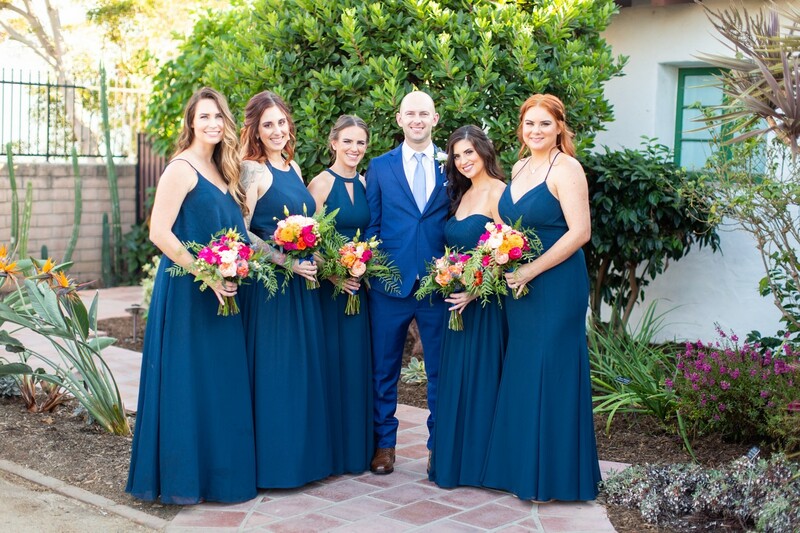 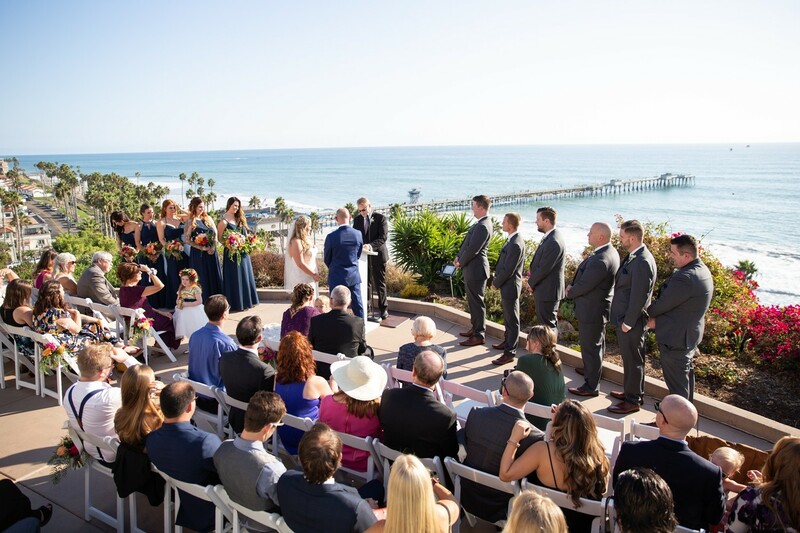 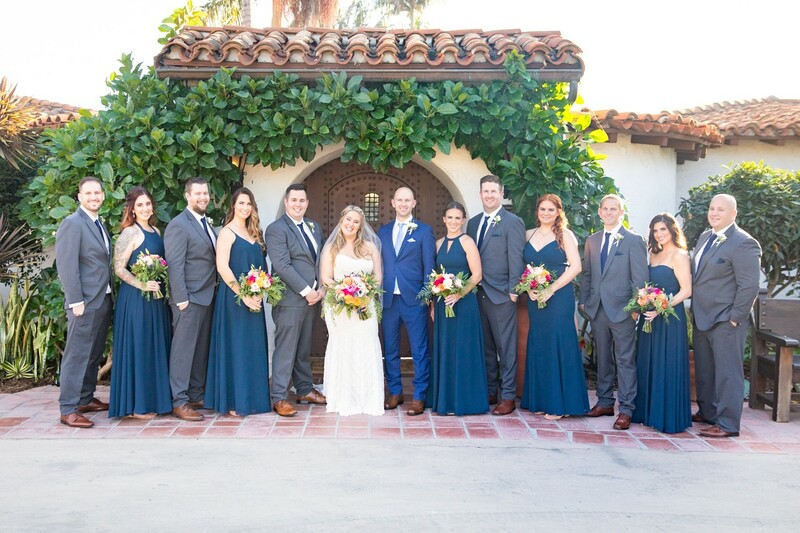 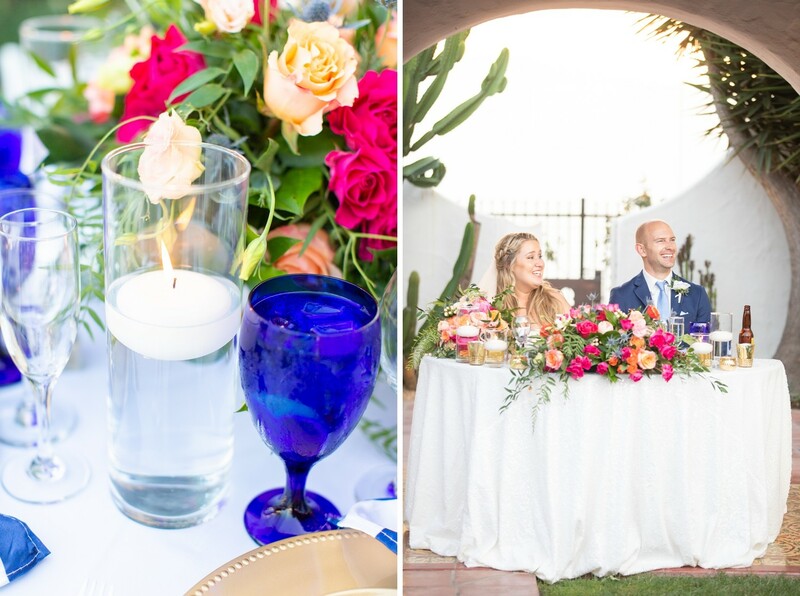 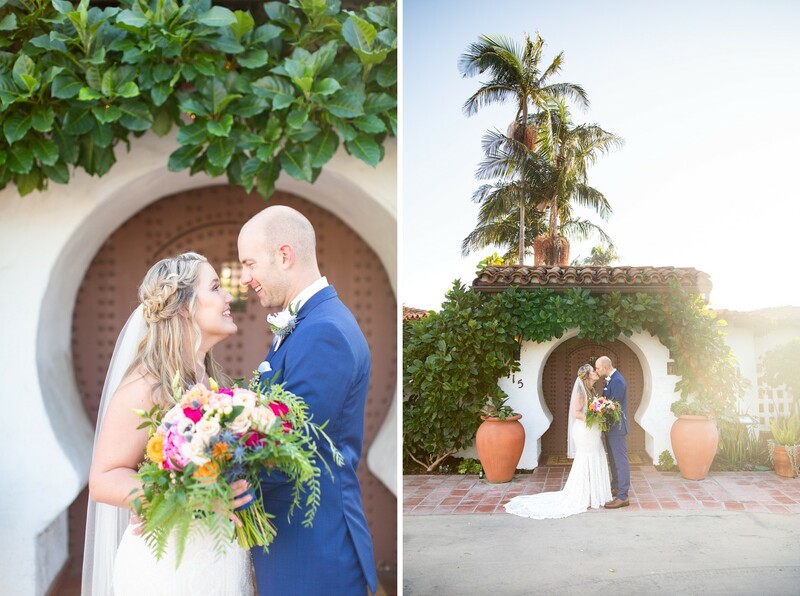 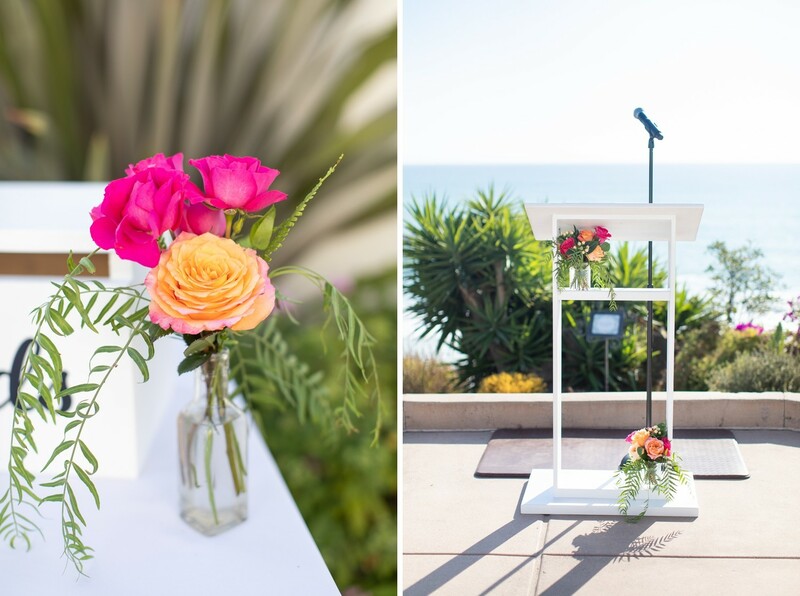 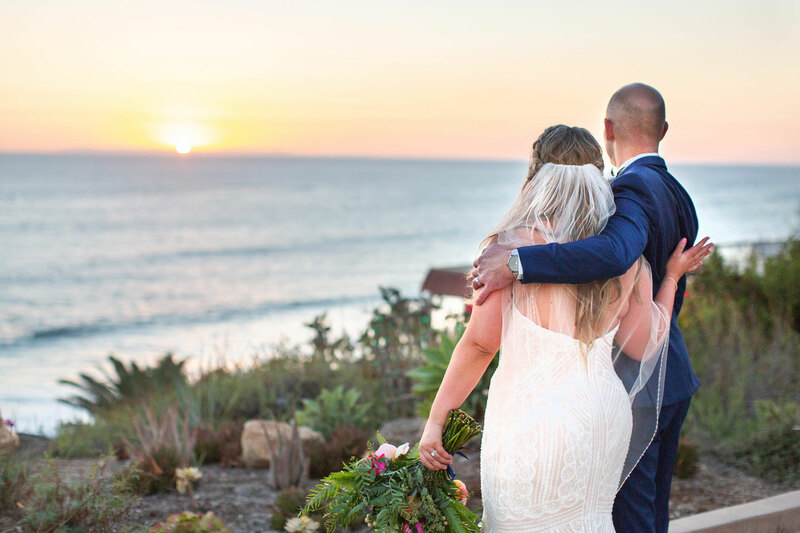 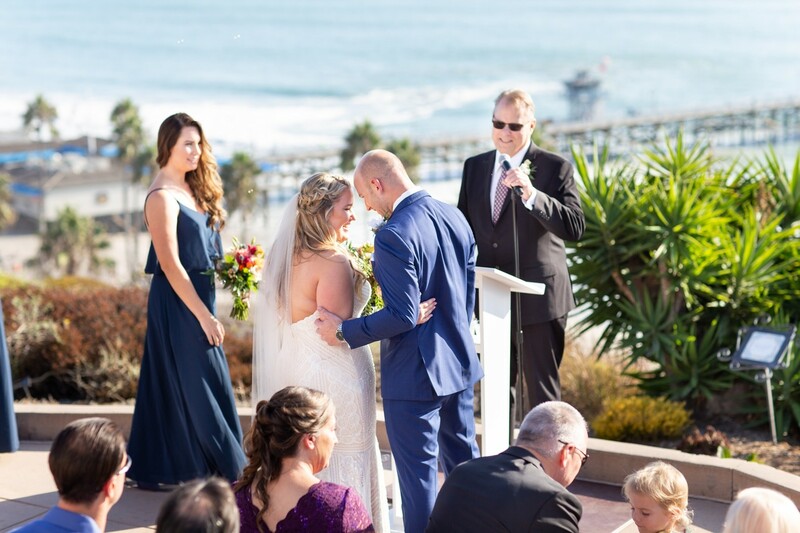 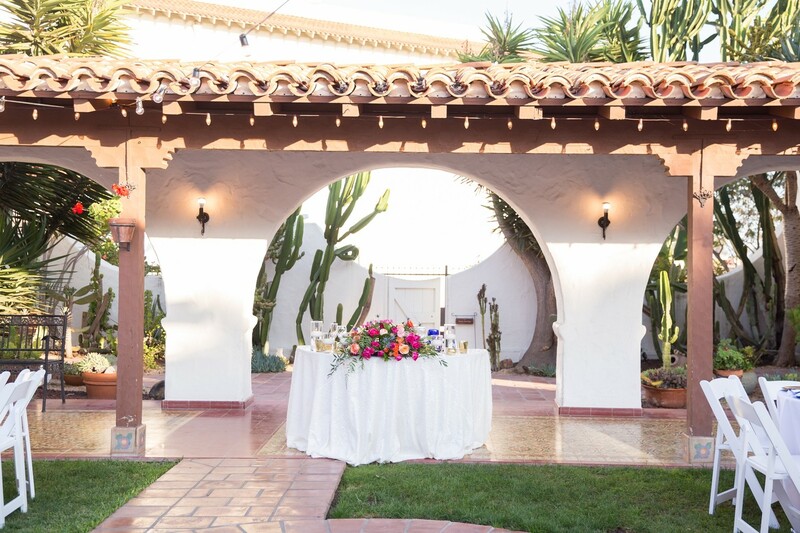 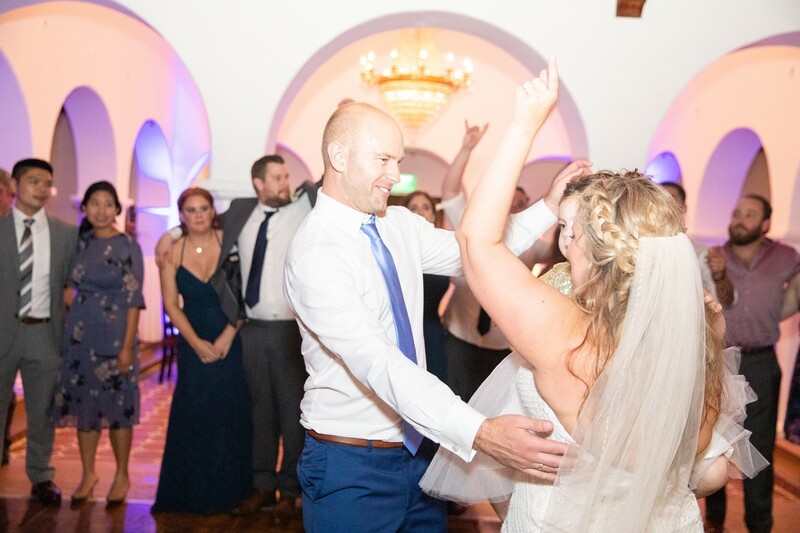 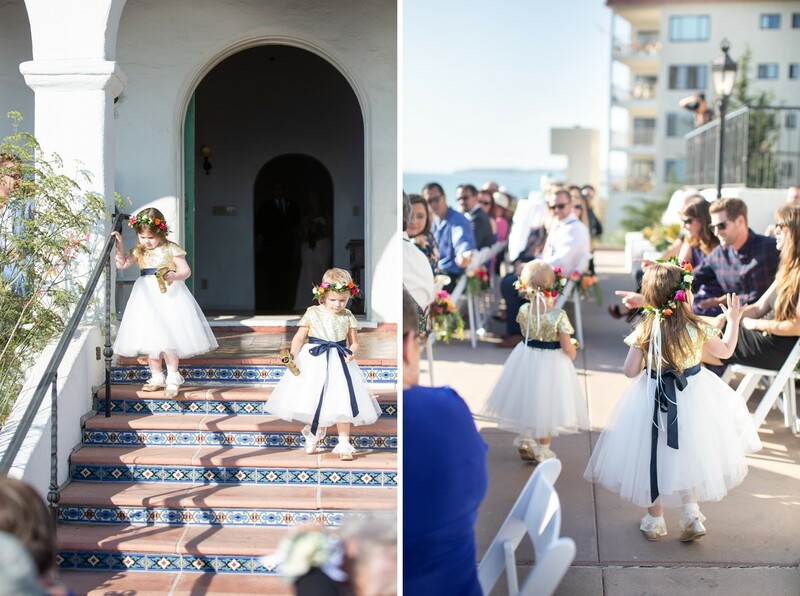 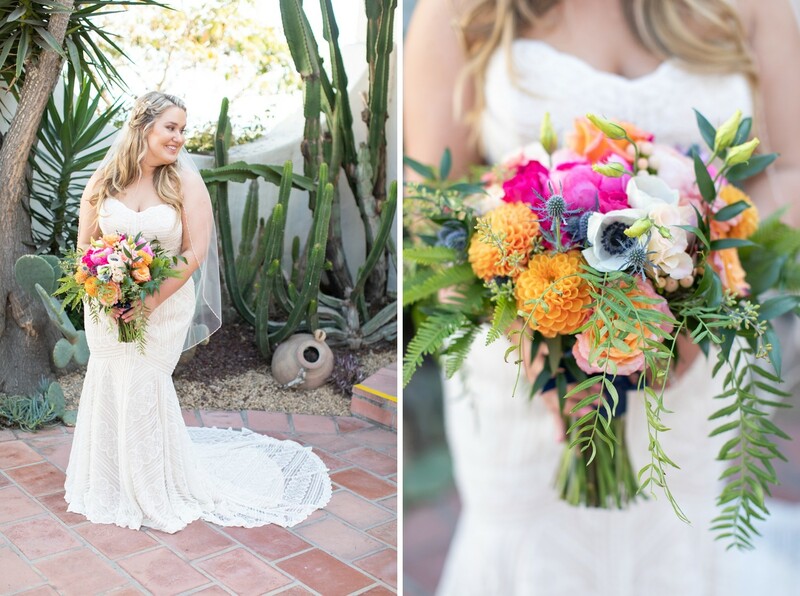 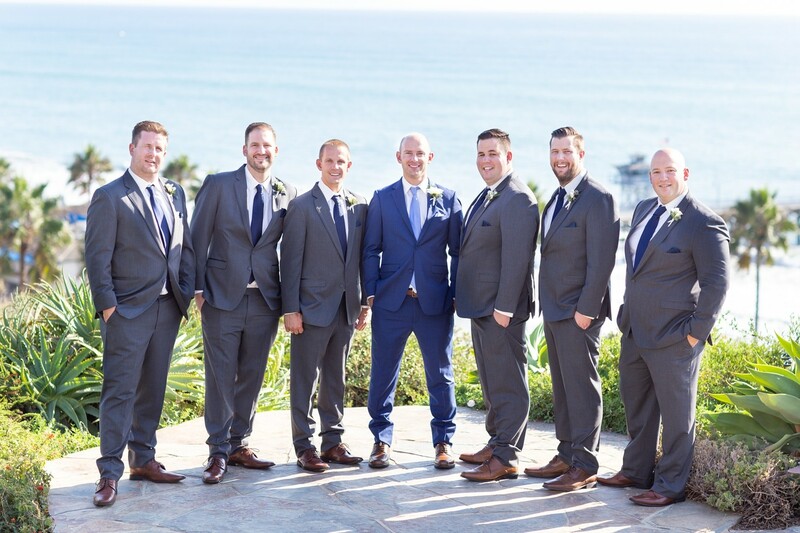 Their ceremony took place on the Casa Romantica bluffs overlooking the San Clemente Pier and sea. 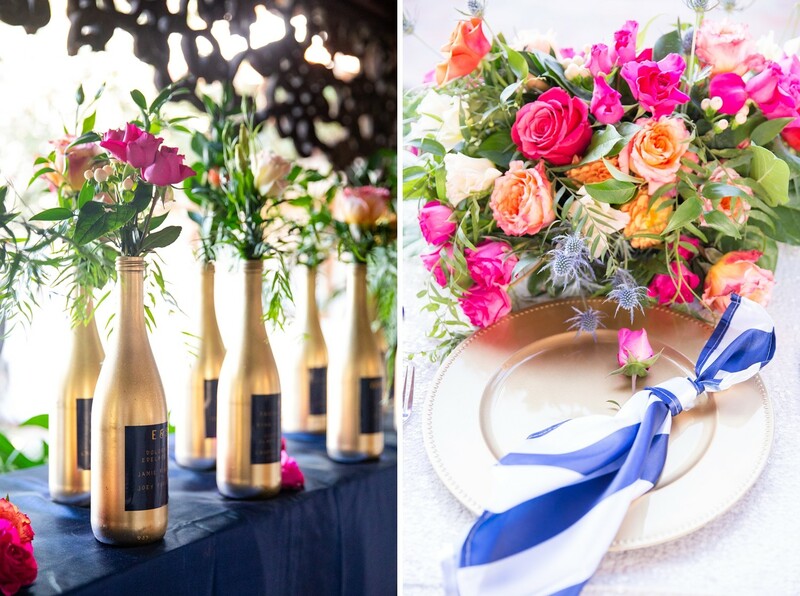 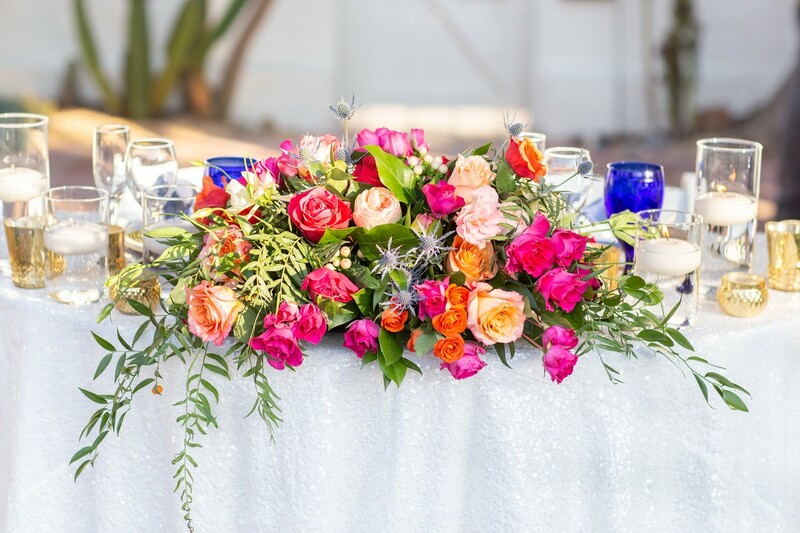 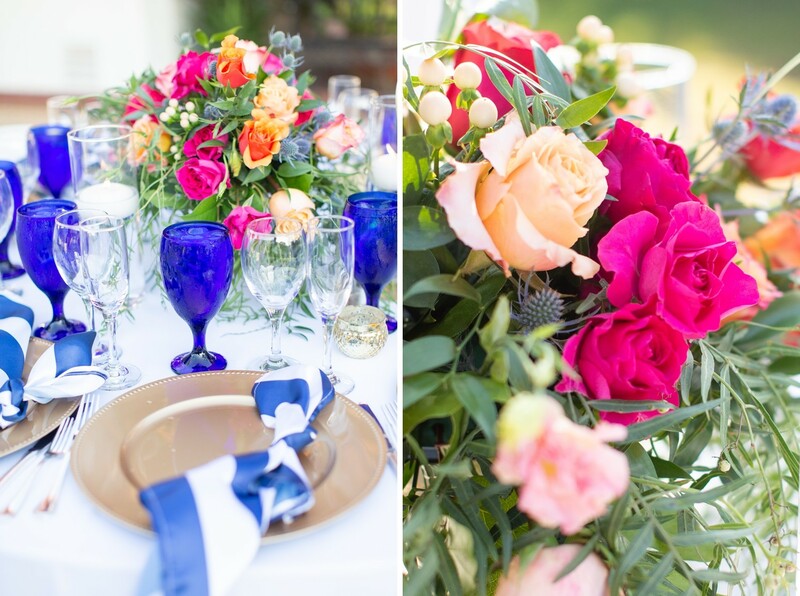 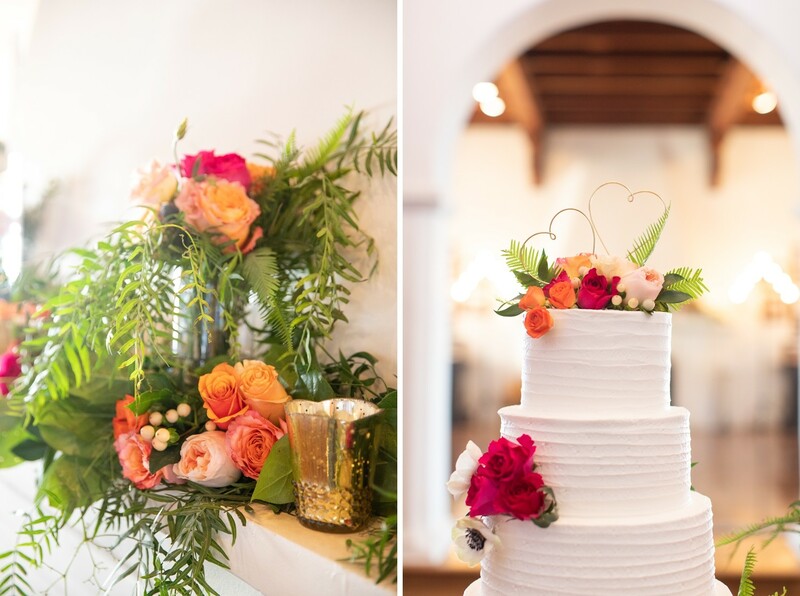 Stunning florals by Lynn Lucente brought a vibrant energy to the decor. 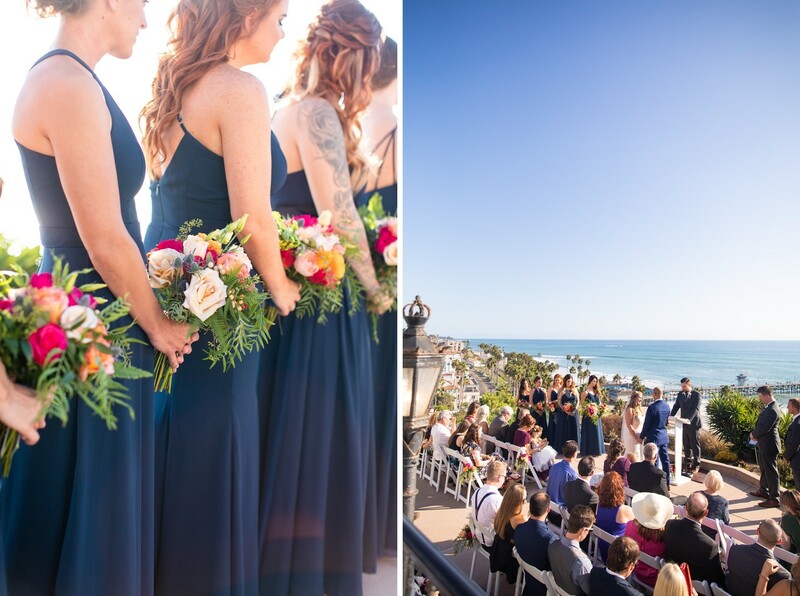 Beautiful blues skies for their October wedding. 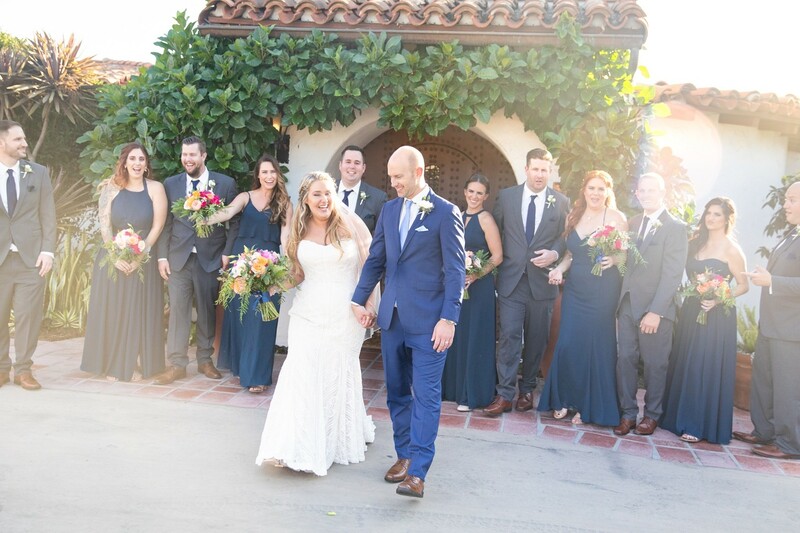 Mike and Kelly!! 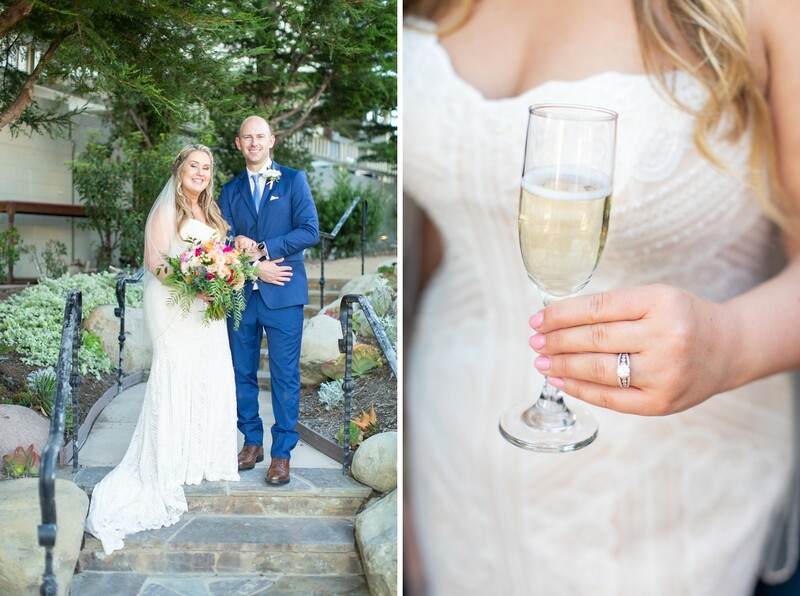 It has been such a joy getting to know you both and photographing your Engagement Session and Wedding day. 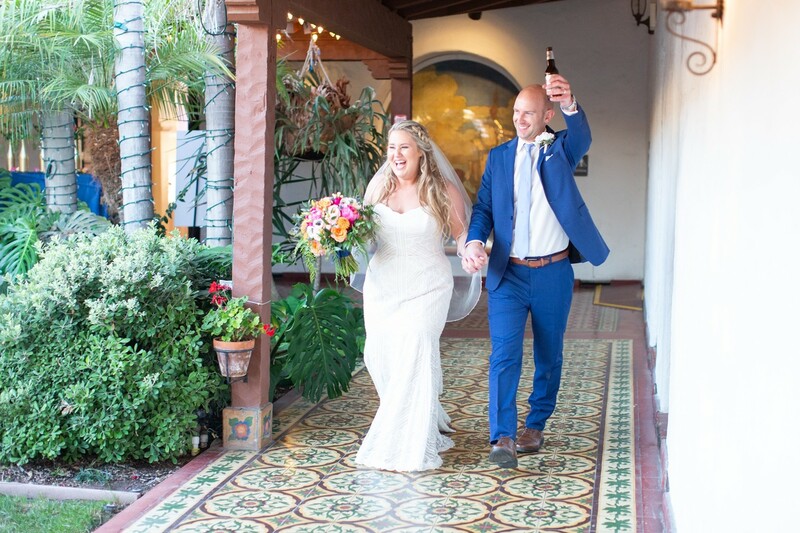 I wish you lots of love and adventures together. 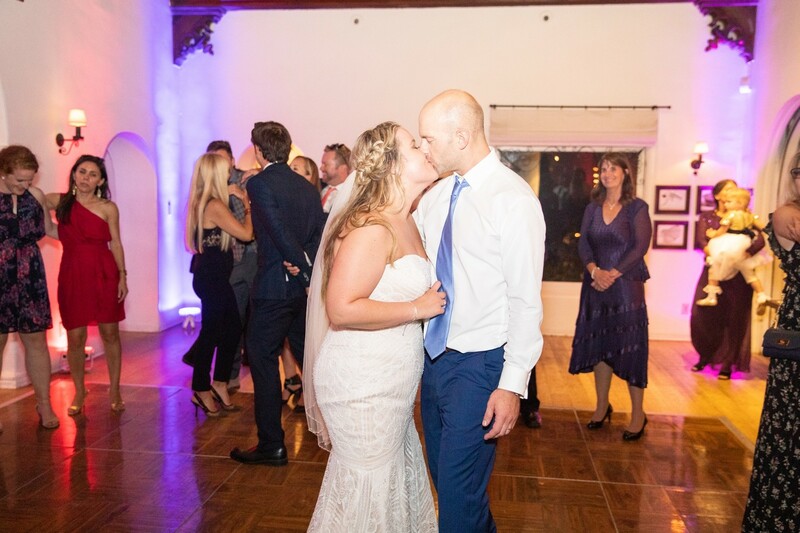 Keep falling more in love with each other daily.